This is the TEAM TROY IRVINE ADVANTAGE Marketing System. Selling a home in this market that’s only getting more and more competitive can be tough. 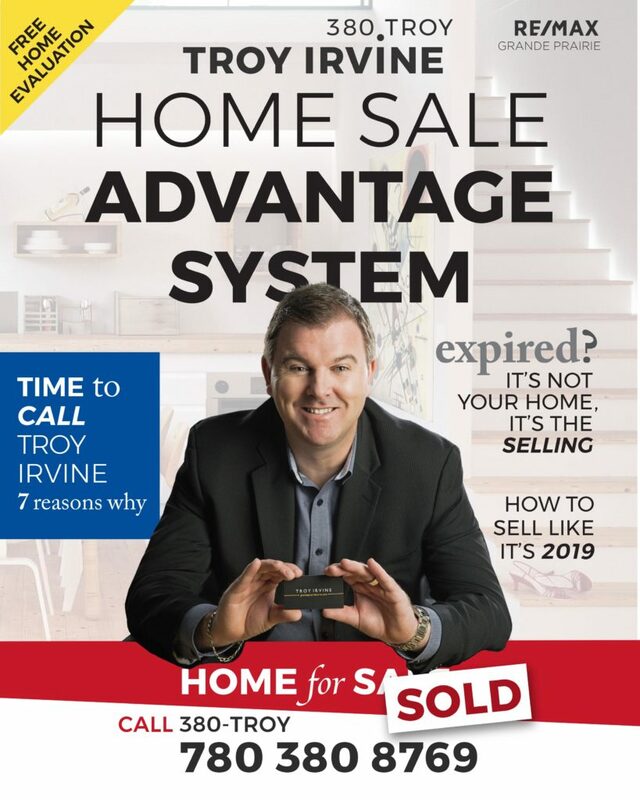 Home sellers need every advantage they can get, and that's exactly what Troy Irvine can offer for your sale. 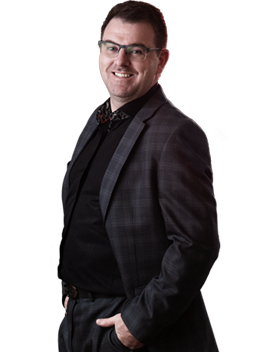 Call TEAM TROY IRVINE 780 380 8769 and grab an advantage you can count on to for your home sale. Timely sales for top dollar, that's the kind of results you can expect from Troy Irvine and his team. Ask about the FREE Home evaluation today! When you list your home with TEAM TROY IRVINE , we guarantee that your home will get full, exclusive exposure to my network, including buyers and real estate investors. That’s right, we may already have a buyer ready. I’ve sold homes within 24 hours this way. Even if you’ve already tried listing your home before - allow us to surprise you. Negotiation is one of the keys to a successful sale, and you’d be hard-pressed to find a better closer than me. We will not only sell your home - I and my team have the track record of selling close to the list price. A Realtor with decades of experience is personally directing your sale! Not some 8 to 5 office department. Sell with TEAM TROY IRVINE and I'll be with you ever step. List with TEAM TROY IRVINE and you get an entire team working hard to get your home out to the buyers. Teamwork sells, and we have experts that know how to sell your home where other agents can’t. We have experts on financing, social media, advertising, negotiations, and everything else. 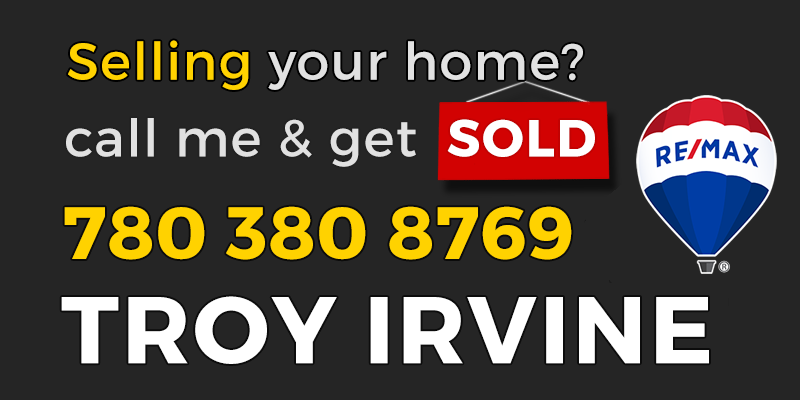 Let the TROY IRVINE team sell your home, faster and for a price well worth it. List your home with TEAM TROY IRVINE and we will stage it, photoshoot it, scan it and market it all over. Your listing will be on print ads, social media, websites, online marketplaces, flyers, YouTube, and just about everywhere. We spend thousands per month on radio ads and print. We do traditional, online, social media and personal marketing, bringing your listing to a wide range buyers like few agents can. 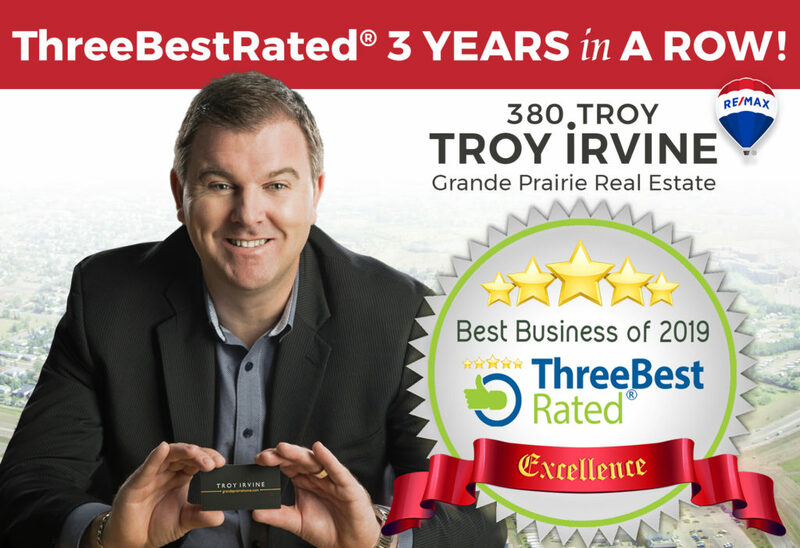 List with us TEAM TROY IRVINE and you get the Trusted Name in Grande Prairie Real Estate behind your sale. We are recognized not just in the number of homes we sell, but also in how we sell them. Our past clients have attested to a job well done with their sales by giving us the highest possible ratings in our reviews. Independent third-party review sites have chosen us from the rest in Grande Prairie as amont the best when it comes to reputation, satisfaction, trust and general excellence. TEAM TROY IRVINE is your top performing partner when the time comes to sell your home. We at the team always strive to be the agent you can trust. Allow us to earn yours today. Call us 780 380 8769 and let’s talk about your home sale. Ready to talk to Team Troy Irvine about your home sale? Drop us a line today for a free home evaluation!